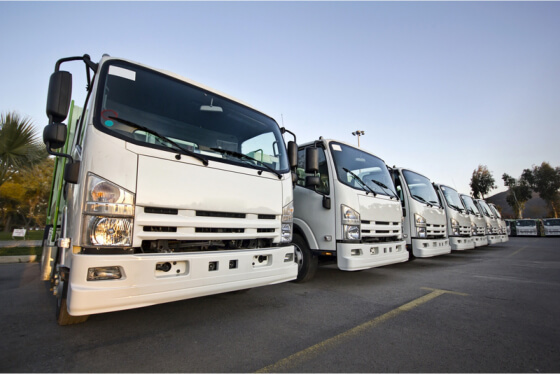 Insuring your trucks beforehand is a great help if you are really aiming for more profit. You might think at first that it is just an additional expense, but later on, you will realize its importance. Trucking insurance can help you minimize your expense when it comes to truck damages. It’s inevitable to avoid accidents. That’s why you need to be prepared and have truck insurance for lesser damage costs. Once you have decided to secure your trucks with insurance, you will now have to find a reliable and competent local truck insurance company. A trucking insurance that provides you with all the documents you’re required and keeps you updated with the progress of your coverage. Get to know the services they offer and talk to their professional and knowledgeable staffs so you’ll know more about your insurance coverage. Finally, look for the trucking insurance with the best price in your place. Find an insurance company that gives a reasonable price, without compromising the services they have to offer. Learn about the benefits you’ll earn from their services. Do you want to know where can you get a reliable insurance coverage for your trucking services? Visit us at Rapid Document Insurance Agency. We are your reliable Truck Insurance Agency in Downey CA. We offer Local Truck Insurance you need for your trucking business. Call us at 562-904-9014 or send us an email for more information at info@rapiddocuments.com. This entry was posted in Insurance and tagged Insurance Agency, Insurance Services, Local Truck Insurance, Truck Insurance, Truck Insurance Services, Truck Insurance Specialist. Bookmark the permalink.